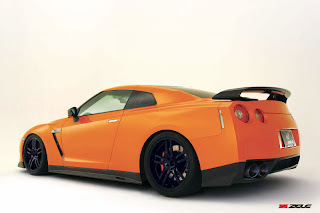 Zele International is offering complete cars starting January 9th at the Tokyo Auto Salon. The current plans are for only eight cars to be produced. You are going to need to see Zele at the TAS for pricing. 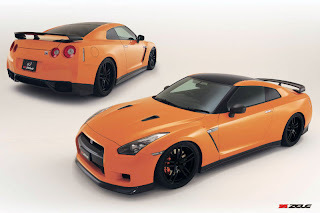 They mention that the price will be more than the SpecV GT-R , which comes in at 15,750,000 yen. Zele can modify left or right hand drive cars. JDM , US, or European specifications. *1 Exclusive available for ZELE Complete Edition. *3 Rear Differential Oil Cooler available only when Titanium Muffler Type1 is selected. The Package includes a one year 20,000 km warranty and is available worldwide. The Zele Complete Edition can be ordered in US Spec (LHD) or European Spec (LHD) vehicles.